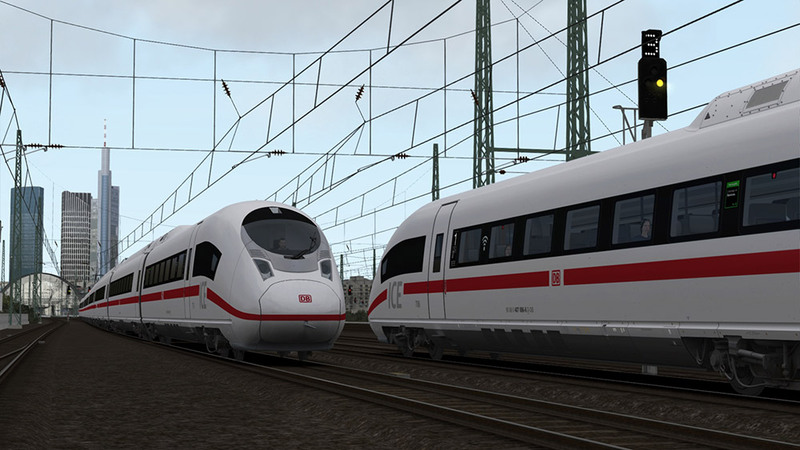 Product information "DB BR 407 ‘New ICE 3’ EMU Add-On"
Step aboard and get up to speed in Velaro family’s latest and greatest iteration, the authentically crafted DB BR 407 ‘New ICE 3’ delivers a “next level” high-speed experience to Train Simulator. 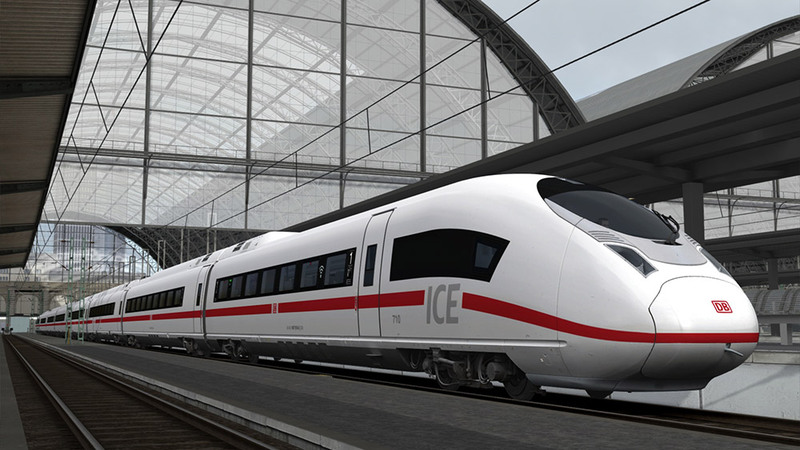 Built and introduced since the turn of the decade, the New ICE 3 stands as a state-of-the-art high speed unit; more efficient than its predecessors while still capable of reaching 320 km/h, meeting modern standards and requirements, and able to sit more passenger thanks to an altered interior design. 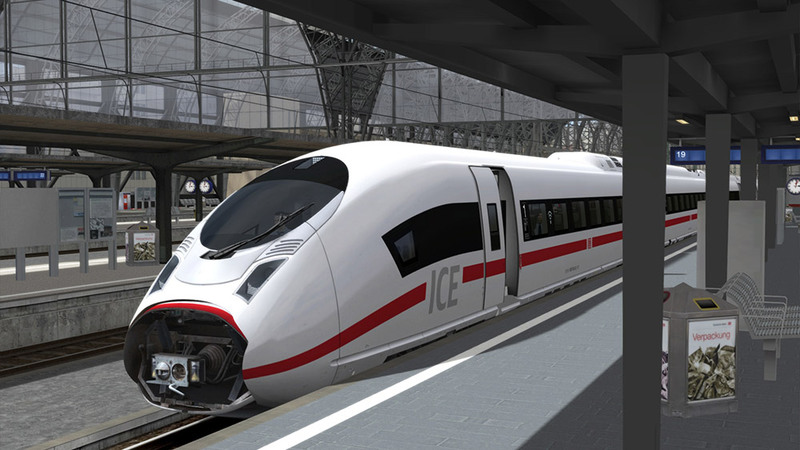 The evolved Velaro platform demonstrated enough potential for full European use, and has been ordered by multiple operators. 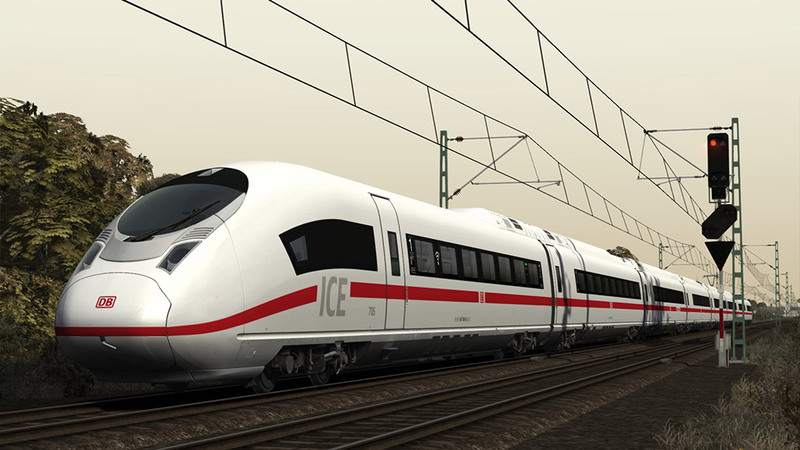 Deutsche Bahn keep their fleet busy on international, cross-border expresses out of their home base of Frankfurt, stretching to the likes of Paris, and while not currently taking advantage of this, the New ICE 3 meets the standards necessary to traverse the Channel Tunnel and High Speed 1 into London. 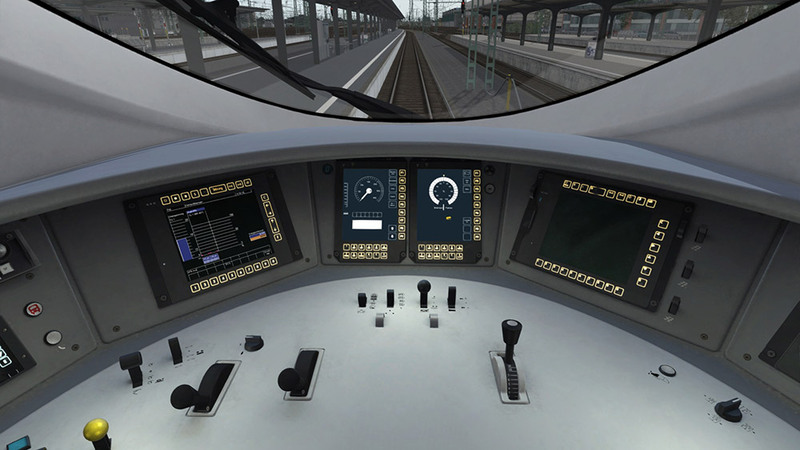 In Train Simulator, the DB BR 407 ‘New ICE 3’ has been captured in absolute detail, expertly crafted and authentically set up to match its real life counterpart. Delve in and see for yourself as you race through the Riedbahn more realistically than ever before! 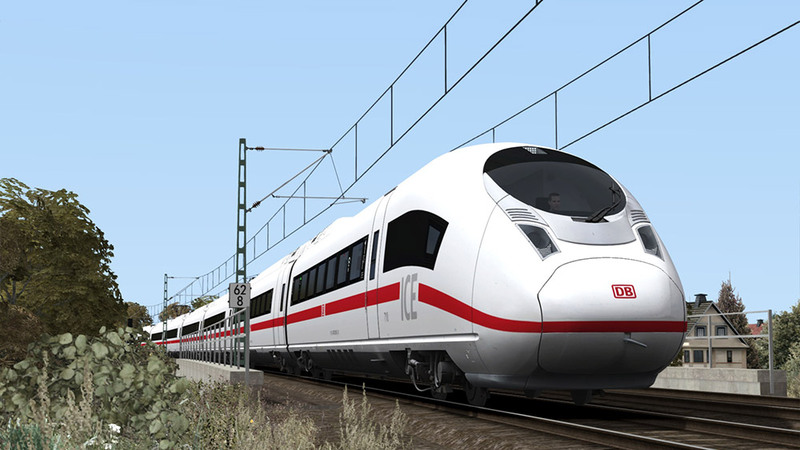 Three engaging Career scenarios are included for the Frankfurt High Speed: Frankfurt – Karlsruhe route. 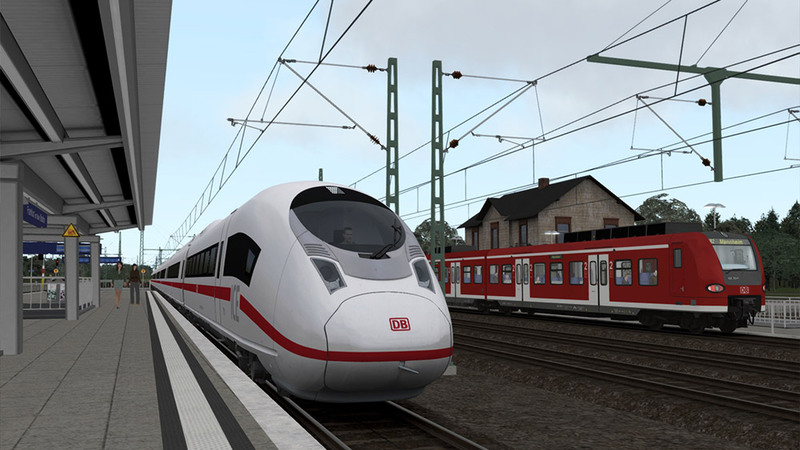 Please Note: Train Simulator 2019 or Frankfurt High Speed: Frankfurt – Karlsruhe Route Extension Add-On is required, as a separate purchase, in order to play the scenarios featured in this add-on. 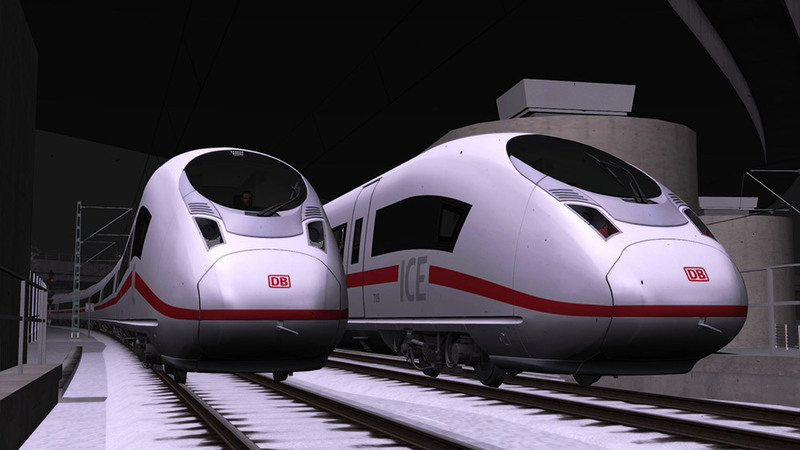 Related links to "DB BR 407 ‘New ICE 3’ EMU Add-On"